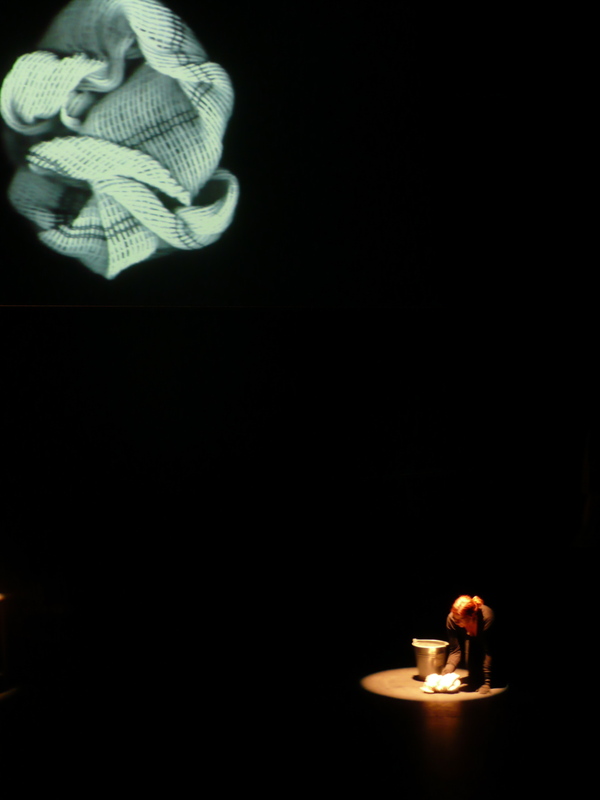 Grist to the Mill were delighted to be Resident Company at The Nuffield Theatre, Southampton (2012-2013), a one year puppetry residency offered in collaboration with Puppet Centre, London. The residency provided research and development opportunities and practical advice, support and mentoring for Grist to the Mill who worked with the Nuffield Youth Theatre on ‘Too Much Normal‘ a Flash puppetry event in John Lewes, Southampton, ran puppetry workshops in Southampton and developing ‘Thinking it and Fainting‘ a new show which premiered at London’s SUSPENSE Puppetry Festival 2013. Puppet Centre and The Nuffield Theatre, Southampton are delighted to announce that Isobel Smith, of Grist to the Mill, has been selected as the Puppeteer in residence for 2012-13 at the Nuffield Theatre.